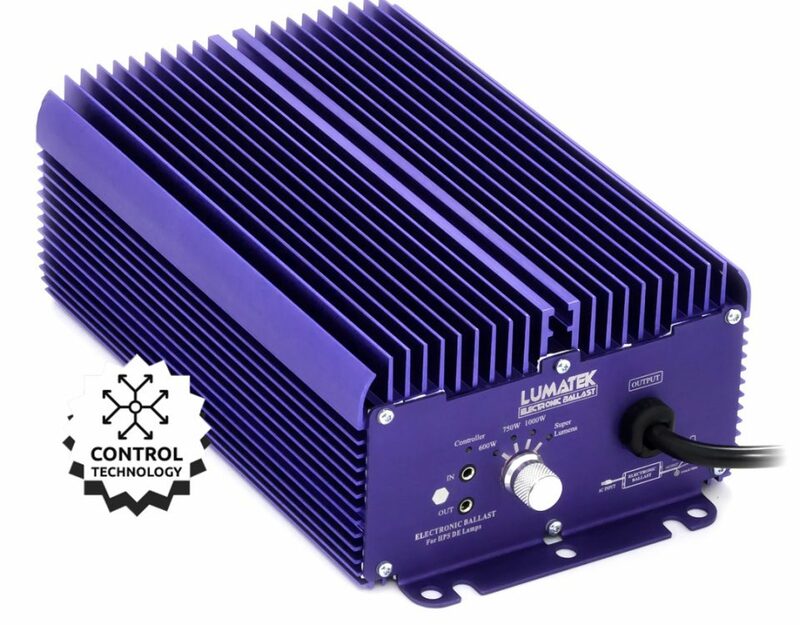 This professional level digital grow lighting system consists of two premium lamps; Double Ended 1000W & 600/750W 400V HPS high output grow lamps, Precision Reflector and 1000W 400V Controllable e-ballast. 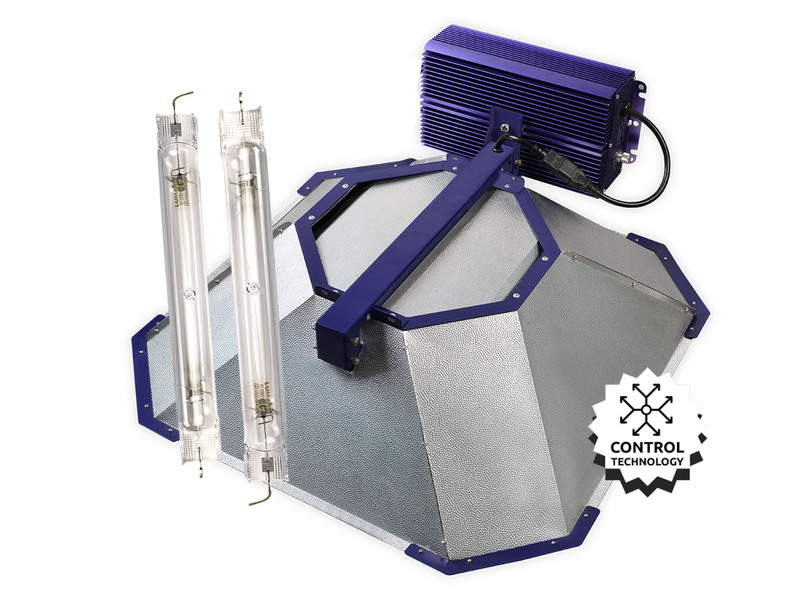 The ballast can either be connected directly to the reflector as an all-in-one fixture or used remotely to help manage temperature control in the grow room. 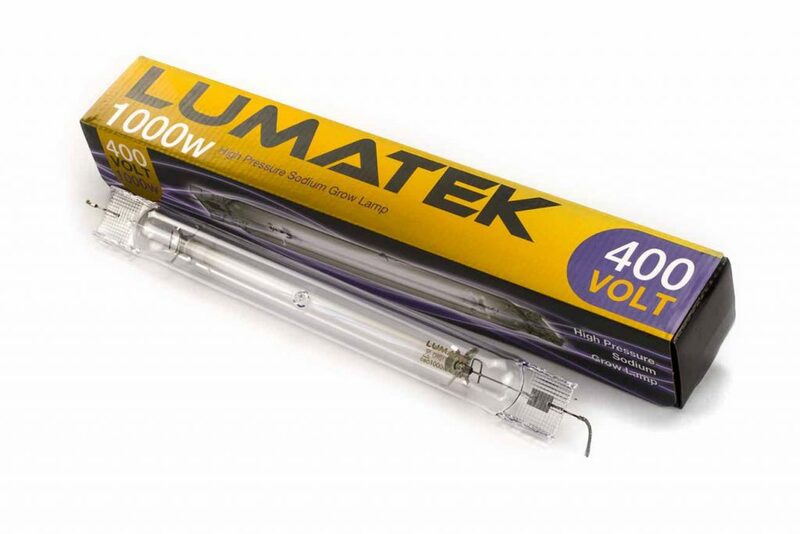 A 600/750W 400V DE lamp is included as well as the 1000W lamp, for use in smaller grow rooms/tents or to help manage grow room temperature also. 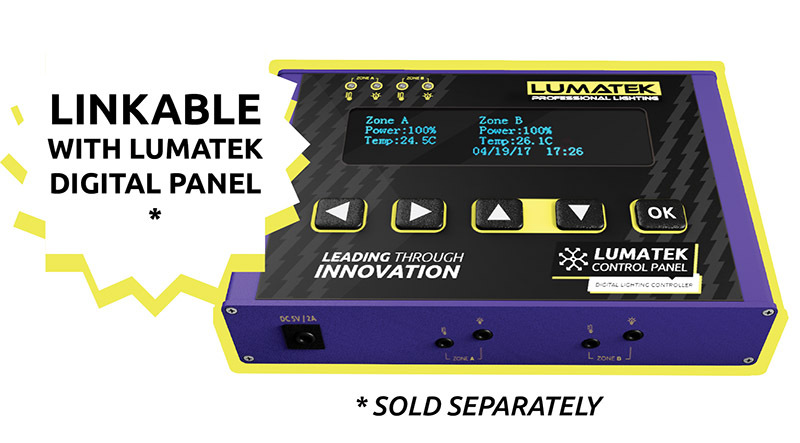 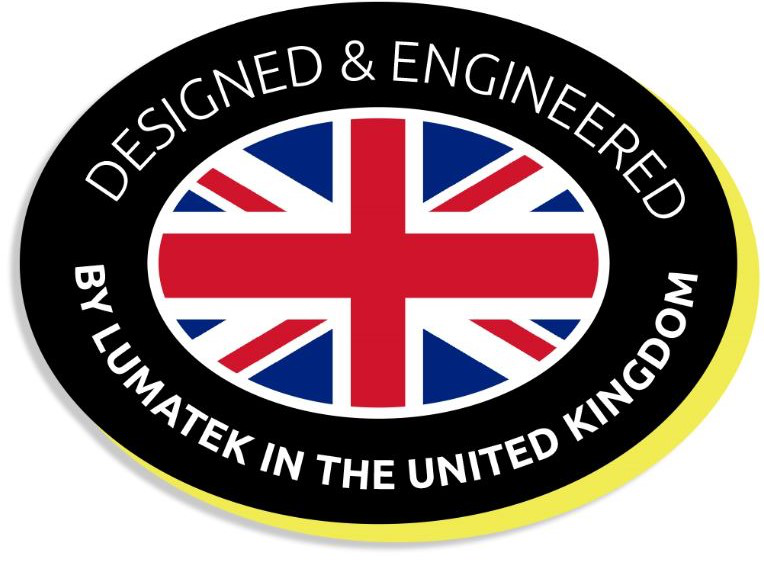 The Lumatek Precision hood is a premium professional grade reflector designed specifically for grow room and grow tent use. 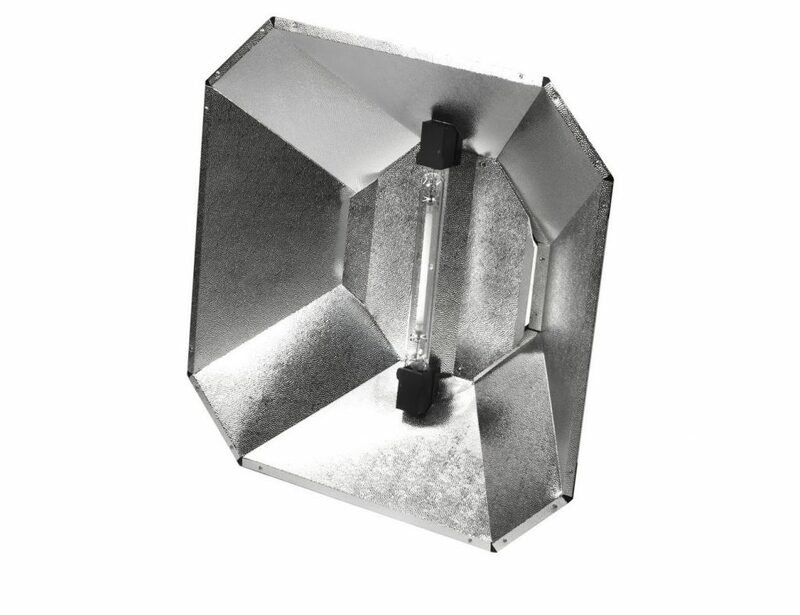 The closed end design is vented to allow heat dissipation and focuses the light straight down into a 1.2 x 1.2m footprint. 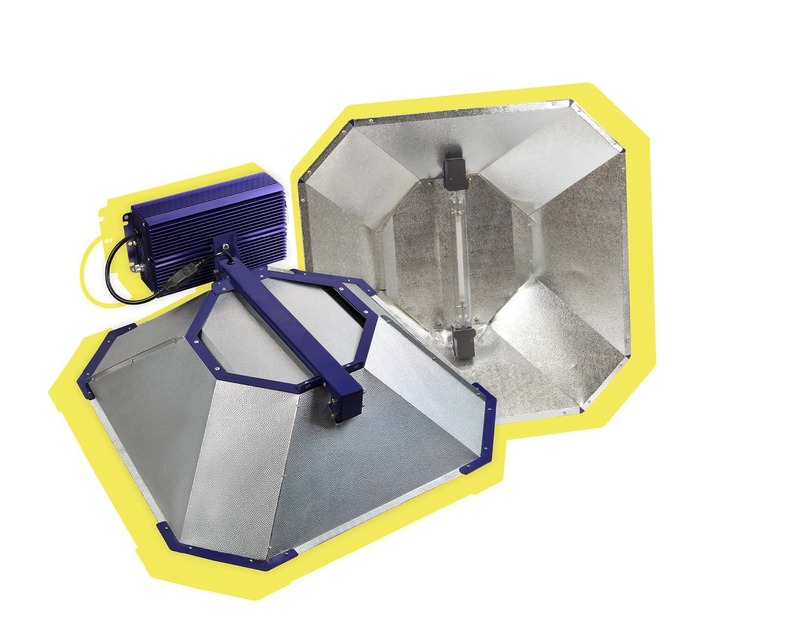 This high quality growlight reflector creates good penetration and a uniform square spread of light with no hot spots so that plants grow evenly. 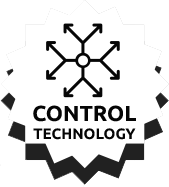 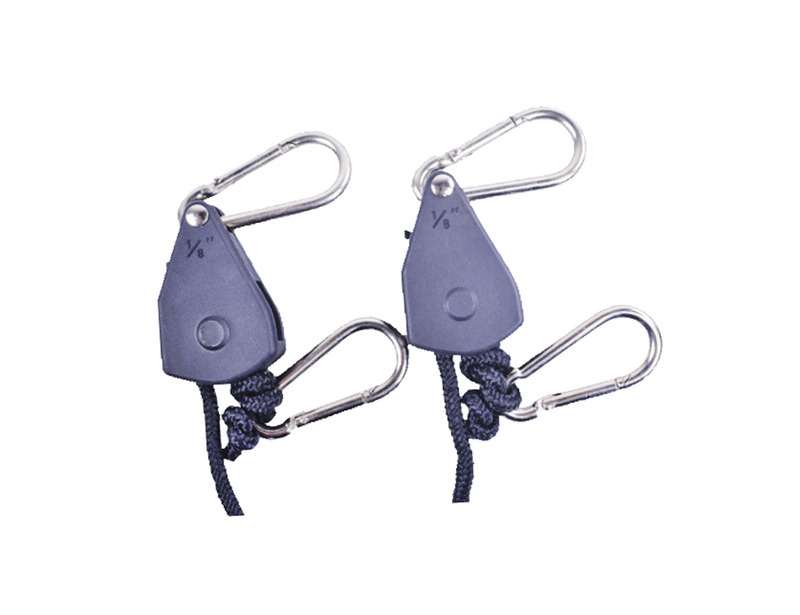 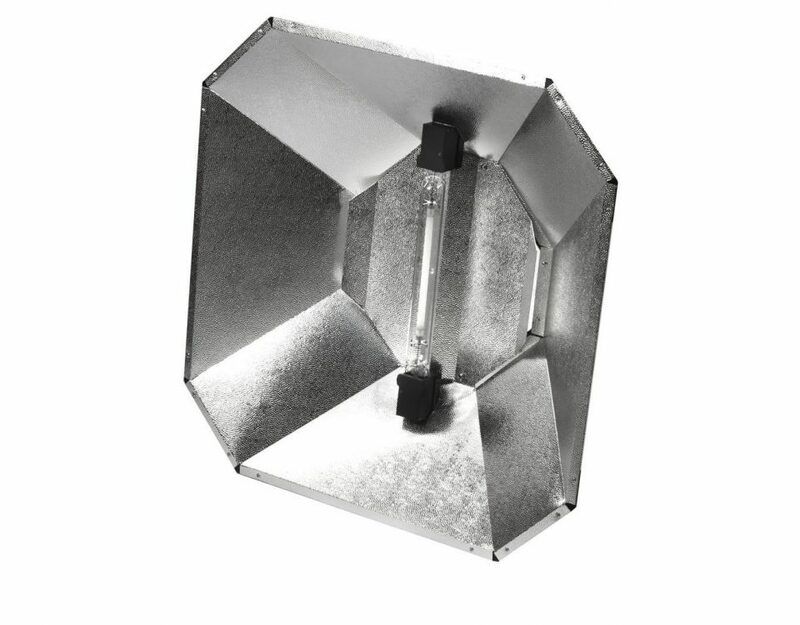 The closed end design and excellent reflective surface ensures maximum light intensity focused straight down onto plants with very little light wasted and durable enough to provide consistent high performance over many years use. 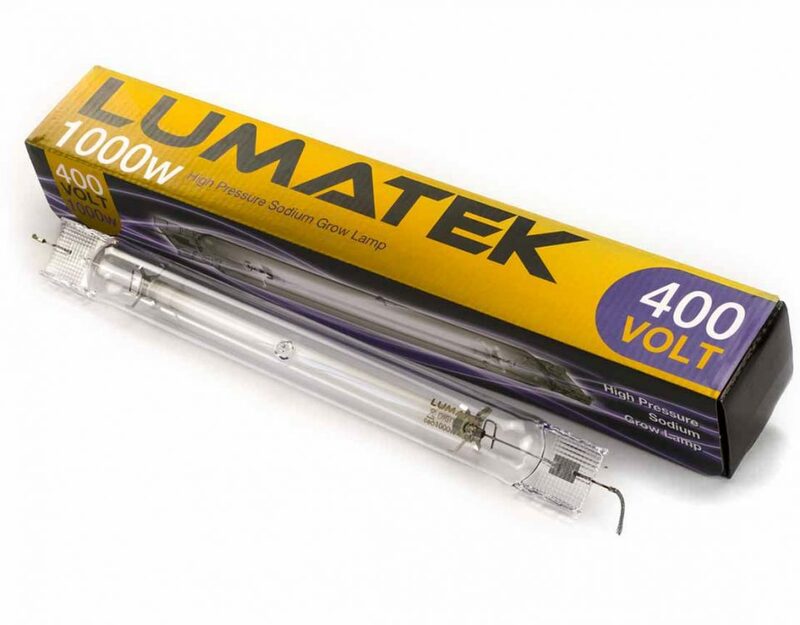 The Lumatek 1000W & 600/750W 400V DE lamps are produced using high-grade ceramic arc tube technology and specific horticultural gas blend that creates optimal spectral output for healthy plant growth. 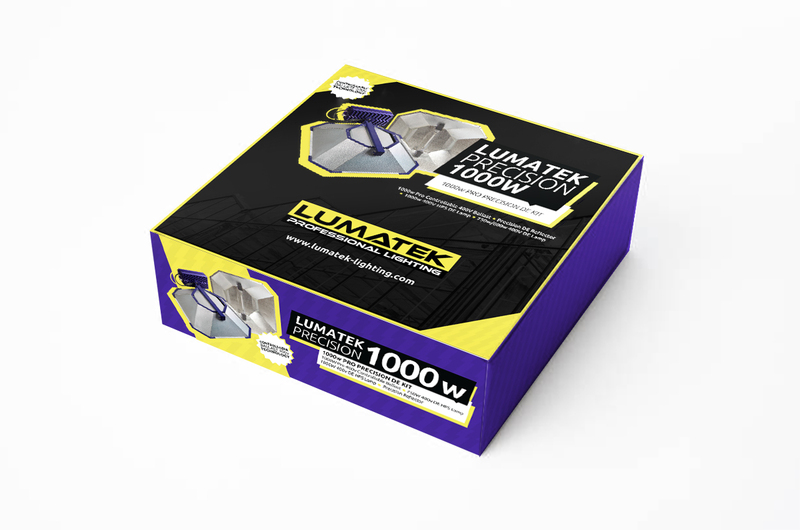 The LUMATEK Pro 1000W Controllable e-ballast has been developed to connect to 240V power supply and light 600/750/1000W 400V Double-Ended (DE) HPS grow lamps. 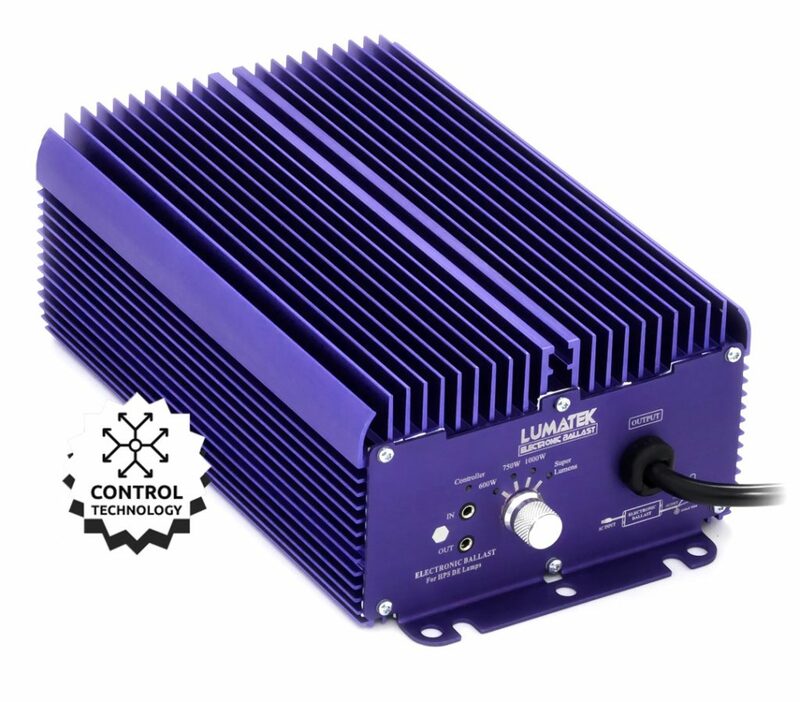 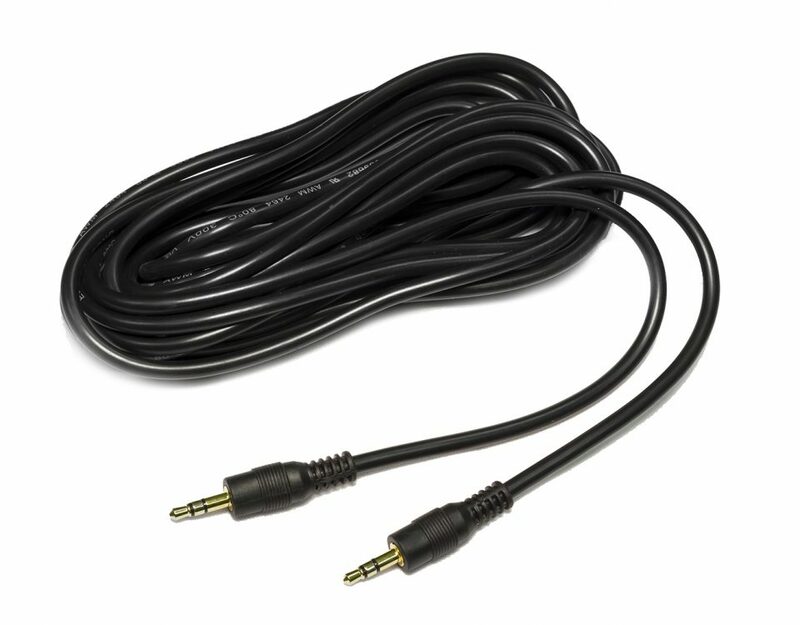 The ballast can either be mounted directly to the Precision reflector to help reduce the potential for EMI or used remotely to help manage grow room temperature.